K-9 Companions is a group of owners and certified therapy dogs that visit local nursing homes. Dogs who want to be a part of this group must meet certain requirements, be calm and get along well with other dogs and people. They must be up to date on their vaccinations, be in good health and well groomed. 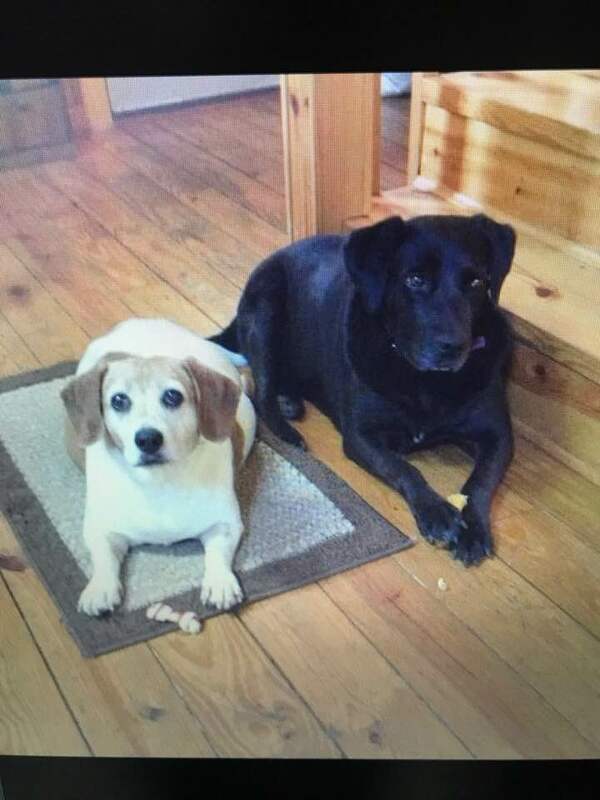 Two of our wonderful dogs who are no longer with us: Gretchen was a therapy dog with K-9 Companions for ten years and Mindy was a part of the group for five years. 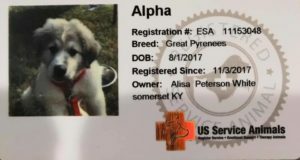 Alpha has many roles here, she is my only four-legged trainer, being the alpha dog with all our dogs in training. Alpha is our mascot here at LCK9TC, greeting all who come through her home. 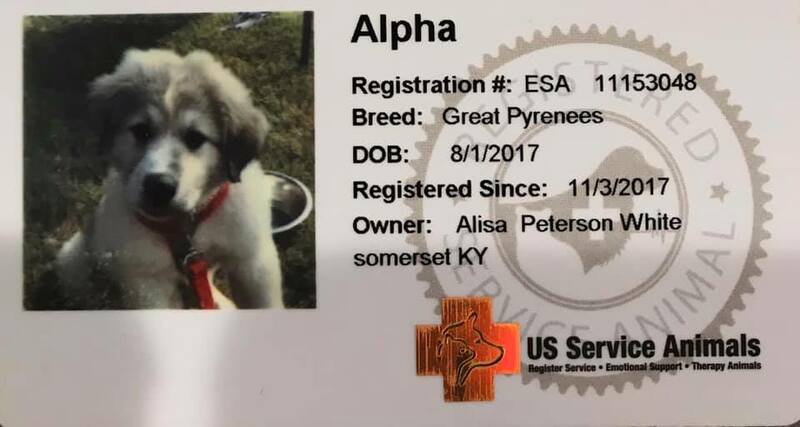 Alpha is also our personal family pet and a registered Therapy Dog. She loves going to local nursing homes with the K-9 Companions group.